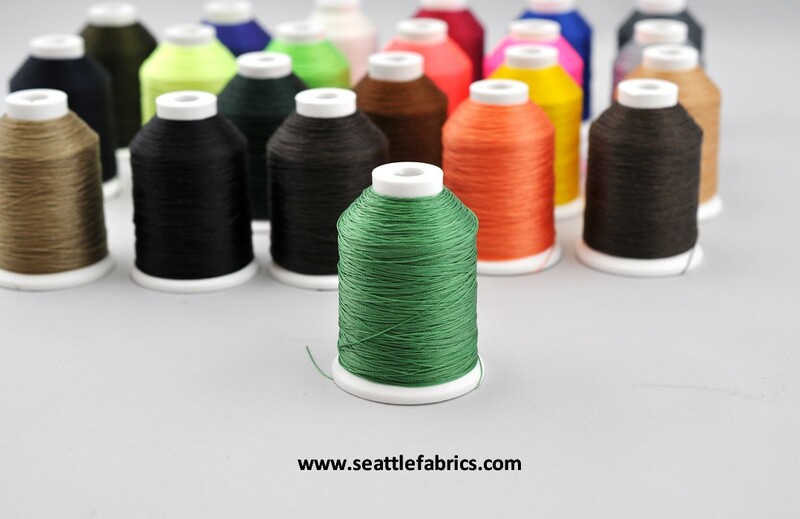 Z46 is typically used in machines that have trouble with heavier threads, without sacrificing too much strength. 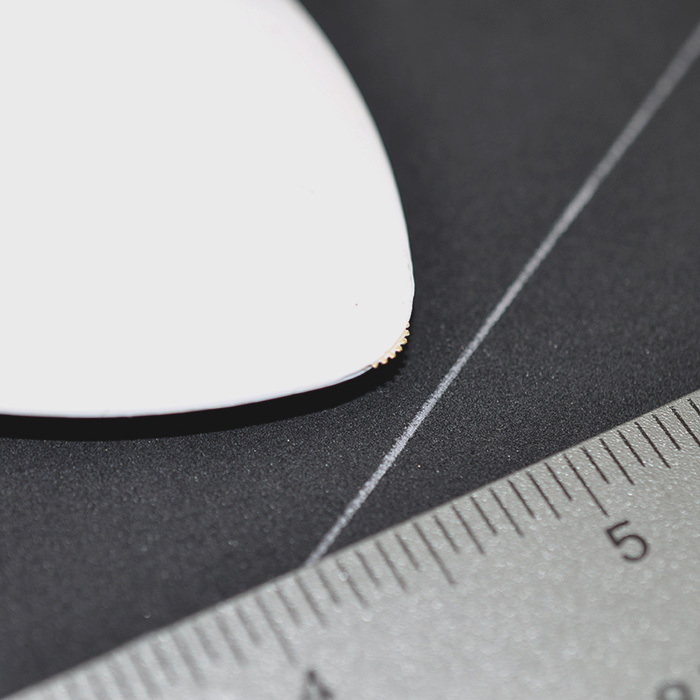 The Z69 is slightly heavier and stronger than the 46 weight. 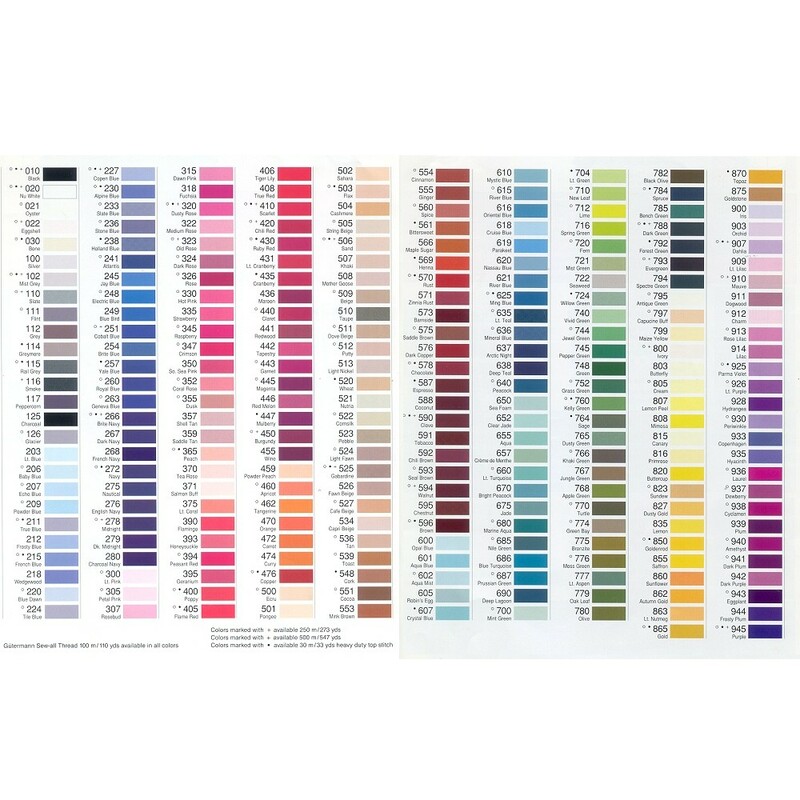 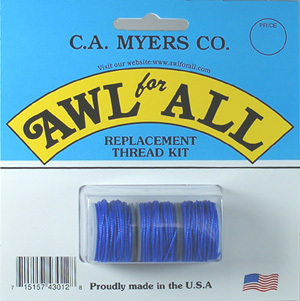 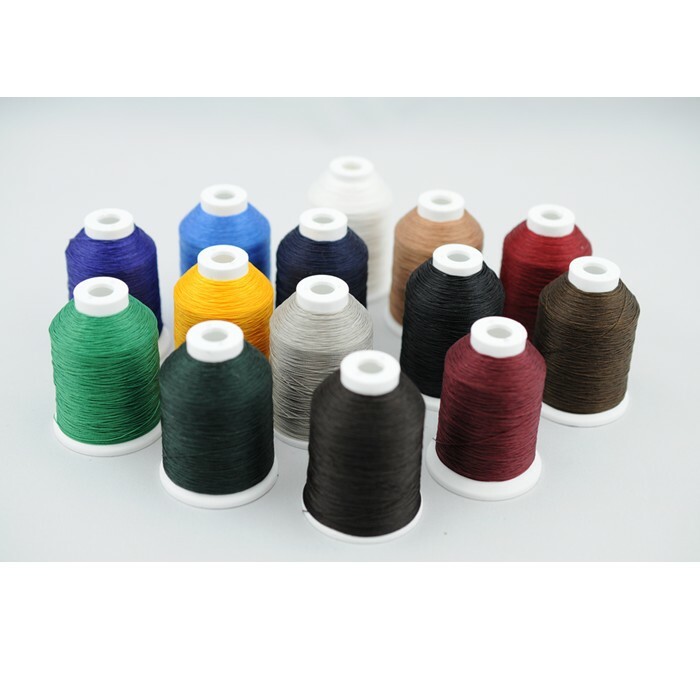 With UV resistance added to the dyeing process, this nylon thread hold up in outdoor applications almost as well as polyester and have superior strength. 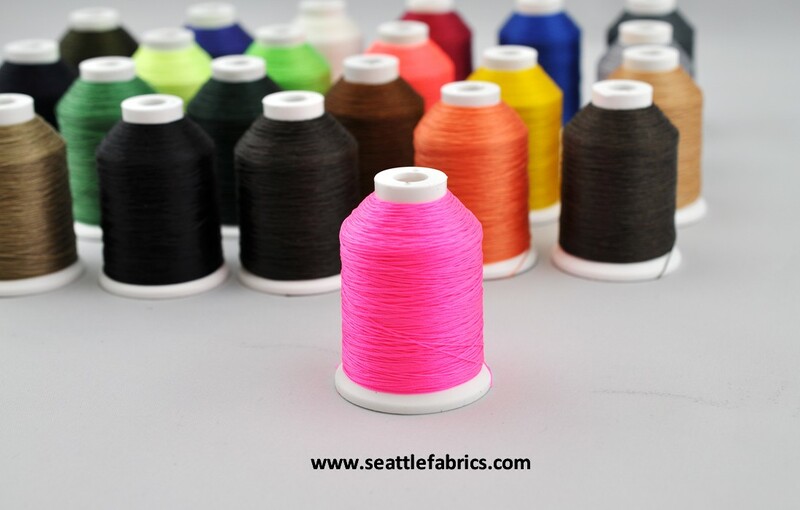 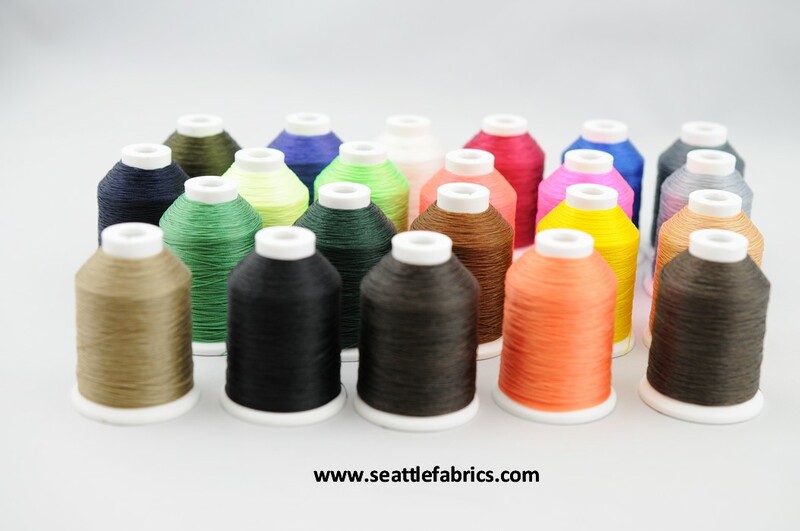 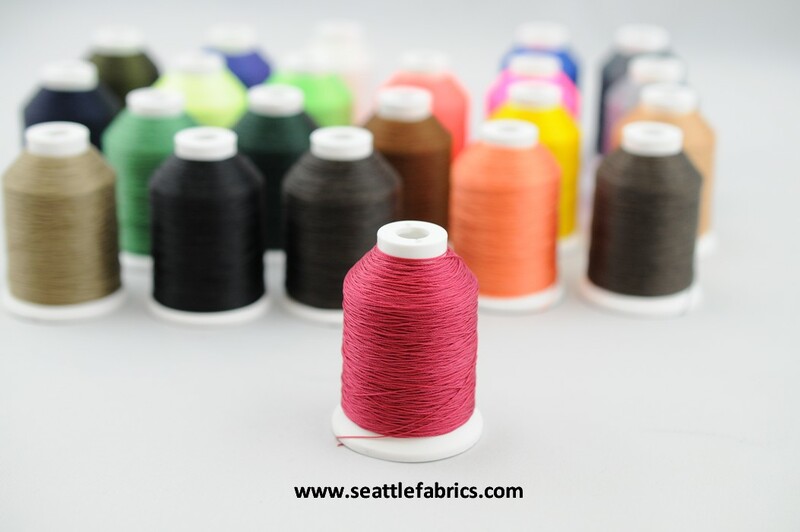 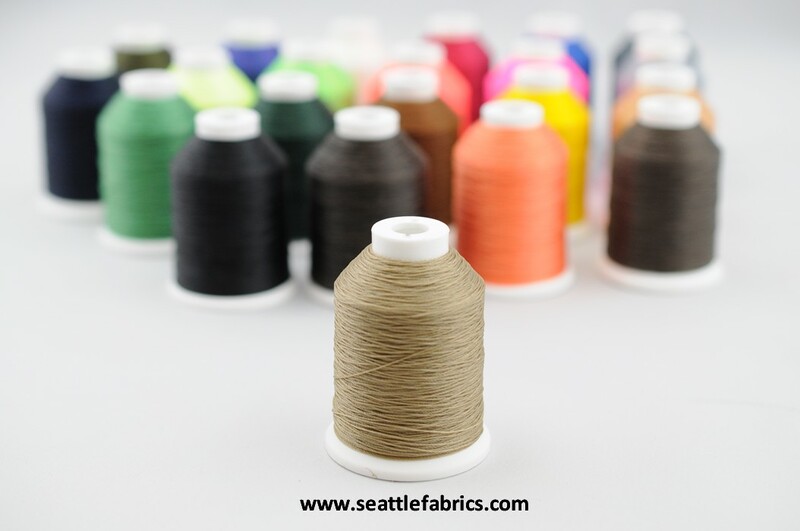 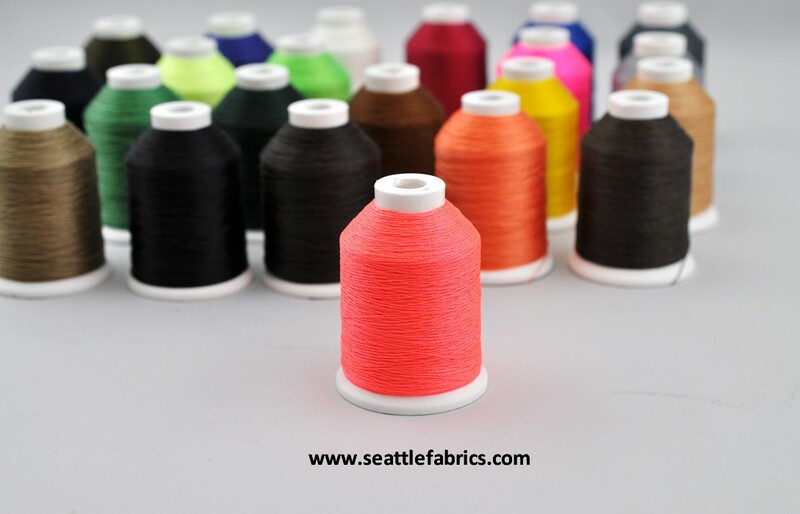 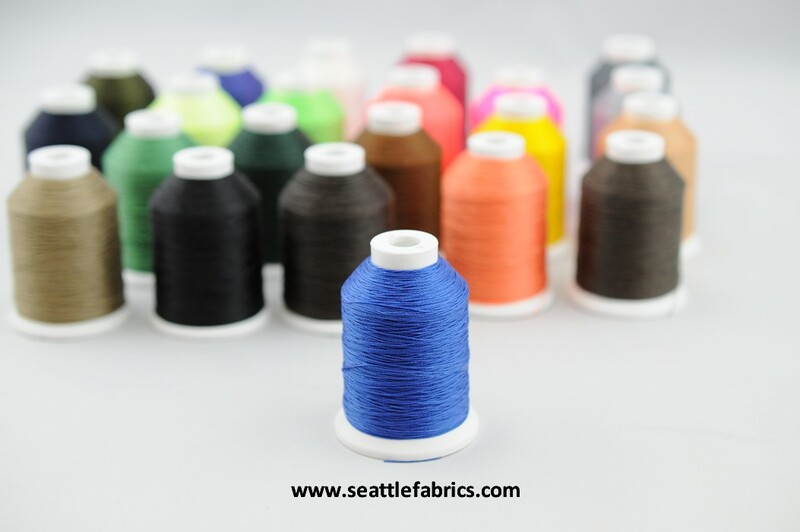 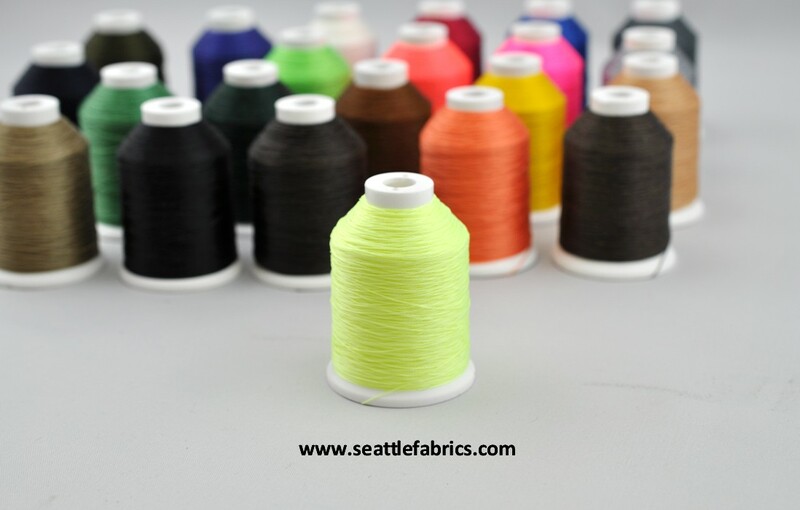 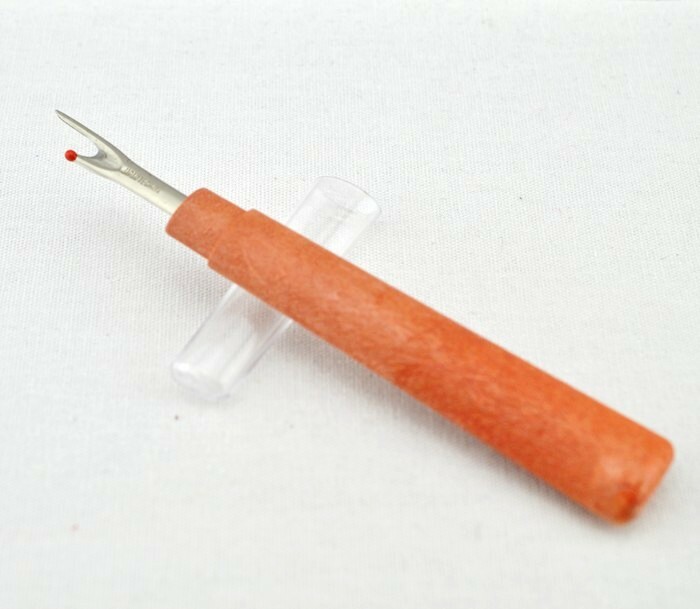 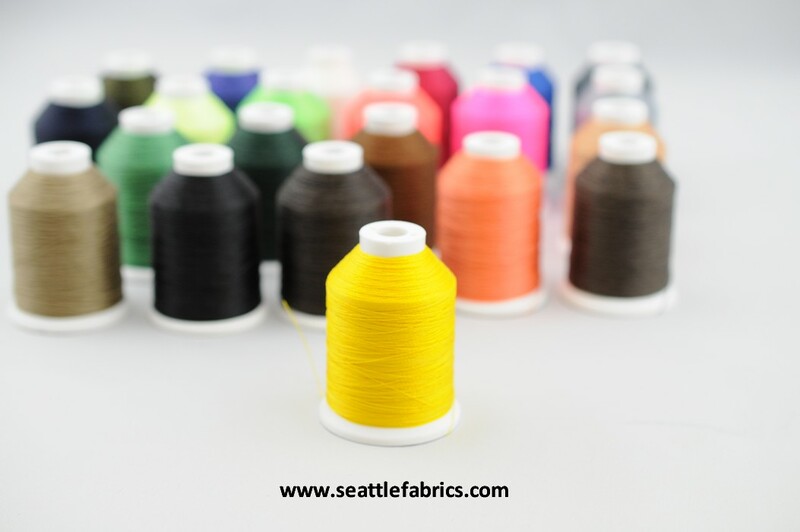 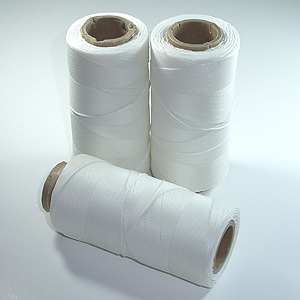 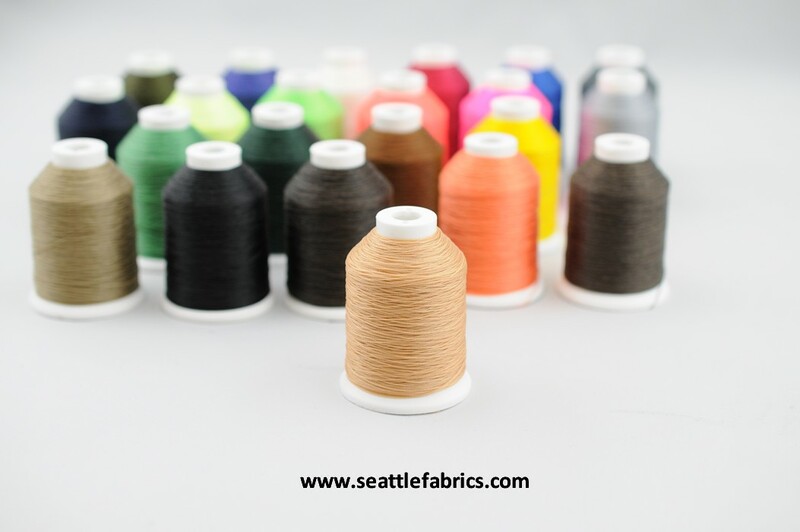 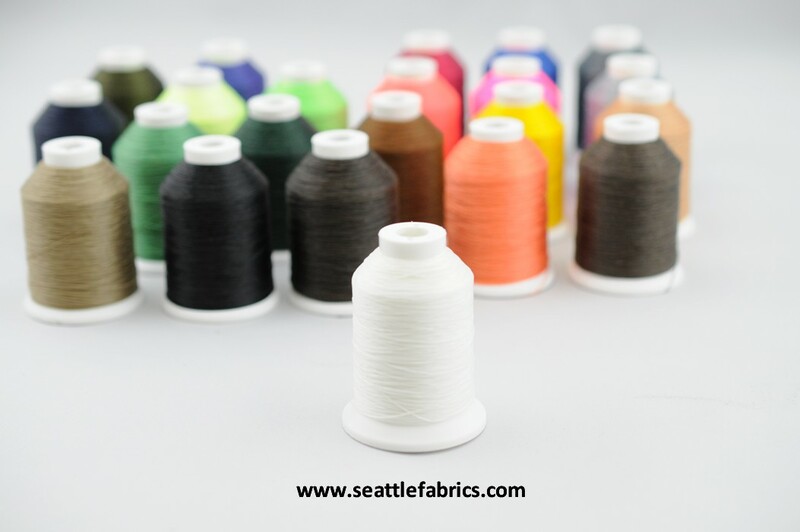 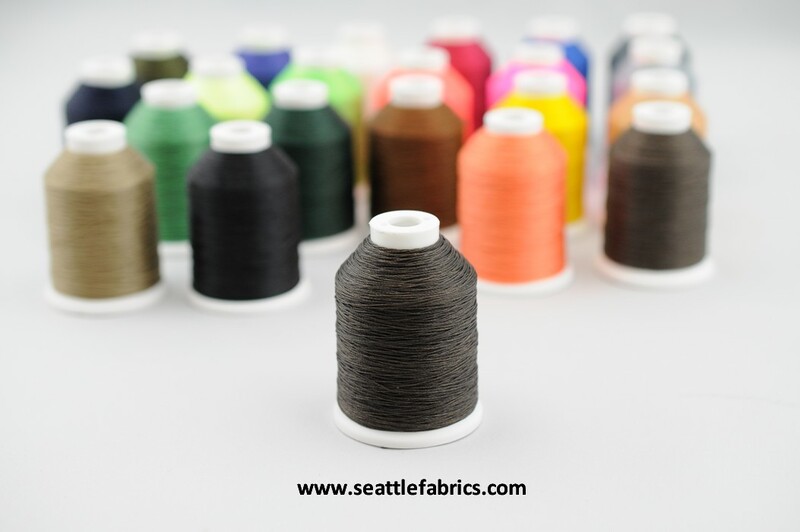 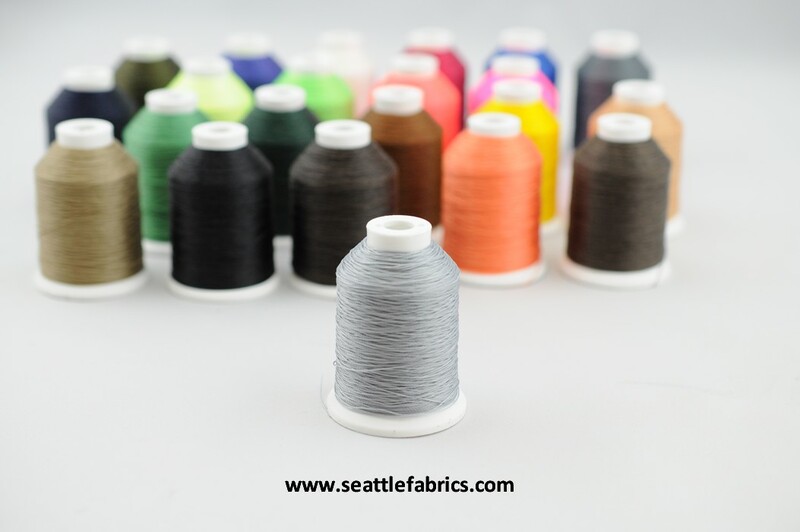 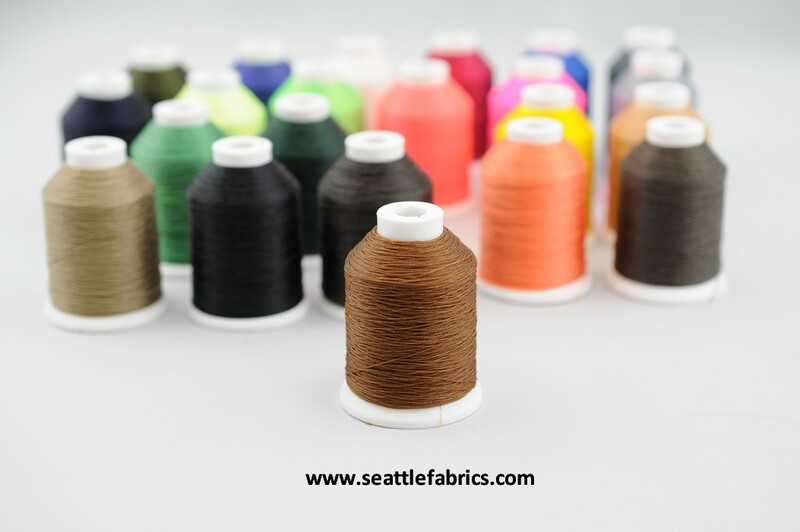 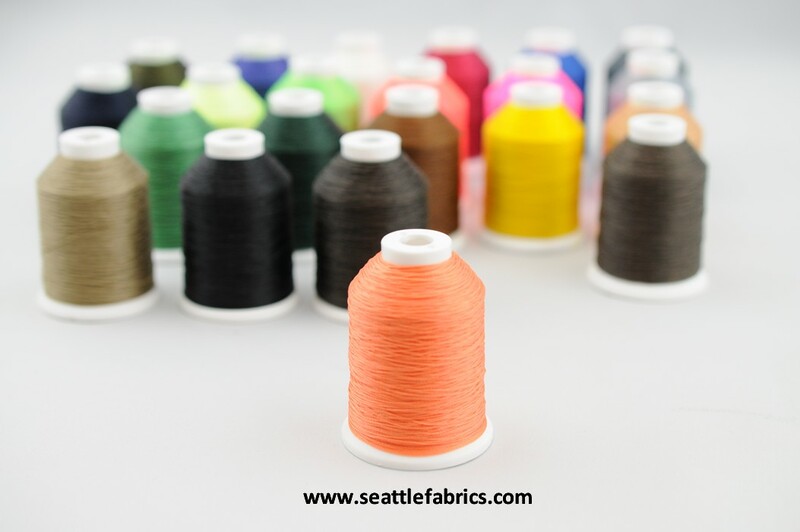 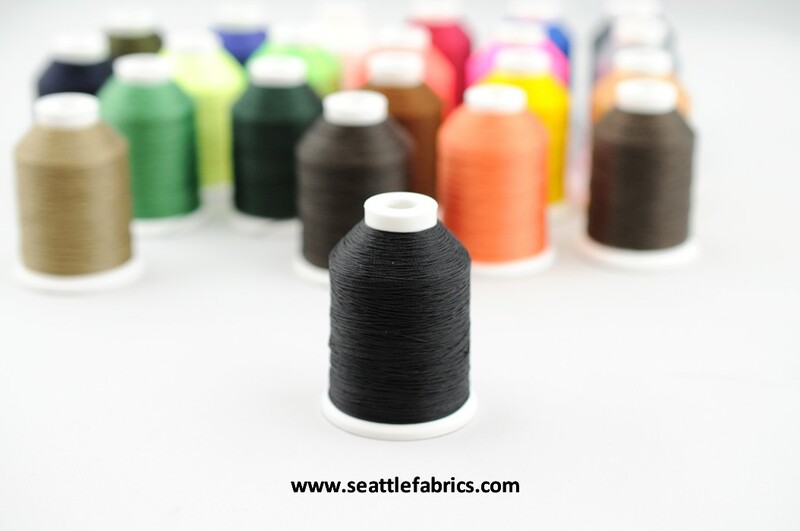 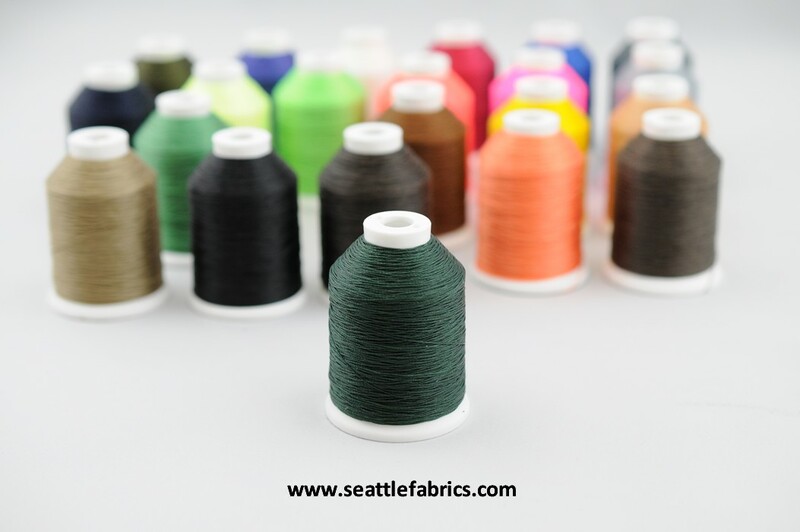 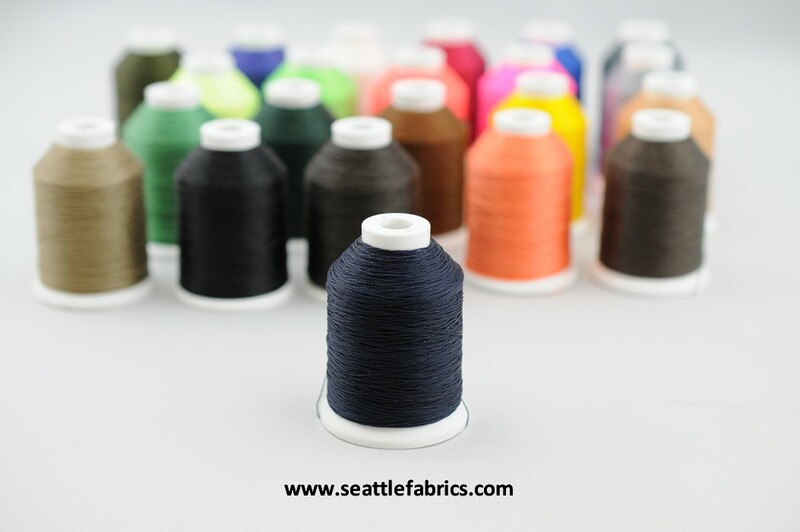 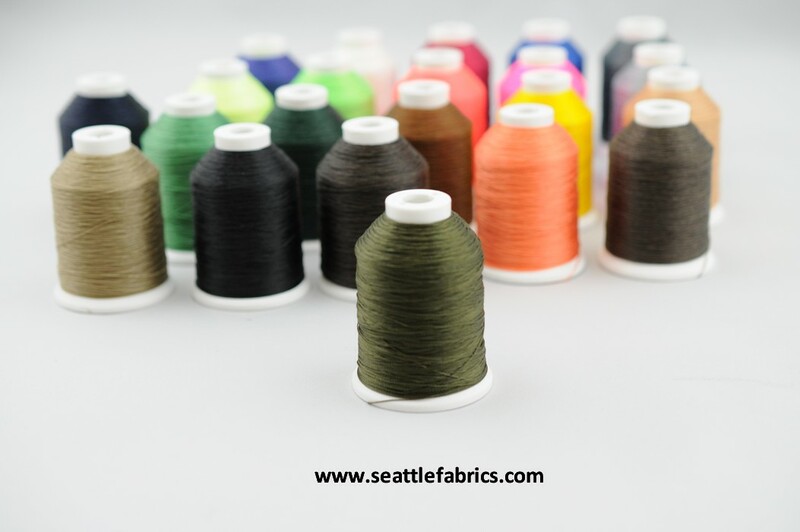 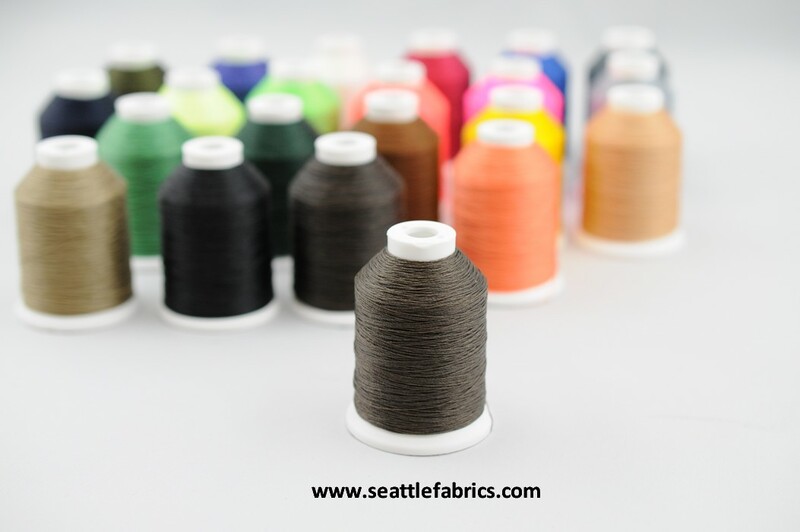 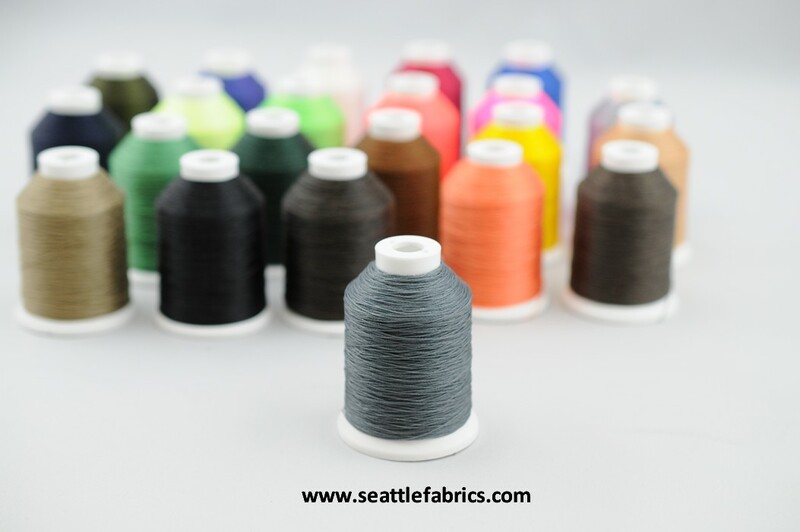 It works great with home machines and is suitable for sewing heavier materials like Cordura Nylon, Ballistics Nylon, and other heavy synthetic fabrics. Note: Neon colors will fade faster than other colors.